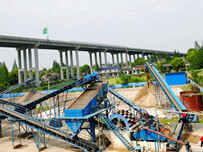 Today, Luoyang LZZG will discuss with you about the maintenance of the Fine Sand Recycling Machine in daily use. 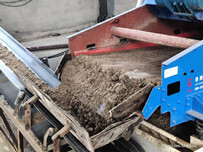 Doing the daily maintenance of the machine can make the sand recycling machine work efficiently. 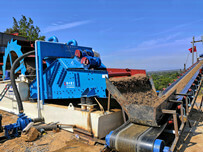 Usually to inspect and maintain the Fine Sand Recycling Equipment. 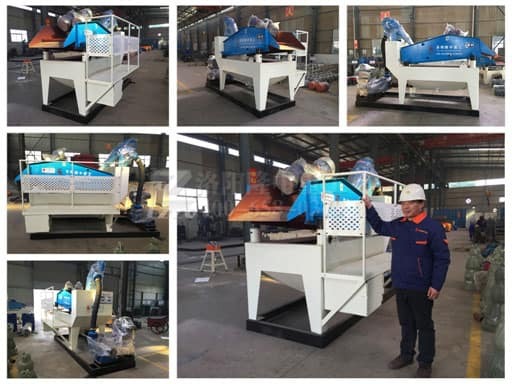 The workload of Fine Sand Recycling Machine is greater, if not timely inspection and maintenance of fine sand recycling machine, it is easy to reduce the service life of Fine Sand Recycling Machine. To control the Fine Sand Recycling Machine motor voltage according to the situation of sand production line. At the same time to adjust the transmission of the V-belt in order to ensure uniform force. 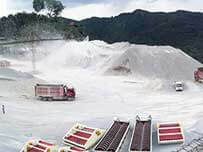 Lubrication is an important part of the repeated operation of Fine Sand Recycling Machine in order to make it the greatest force., because of ensuring that machinery and equipment in the process of adequate are enough lubrication. Sieve plate is a large part of the Fine Sand Recycling Machine, when it appears to wear or to be replaced, you should contact the manufacturer or directly the professional maintenance personnel for maintenance.